Fill speed, bale shape and pallet stability are critical for efficient animal bedding production. 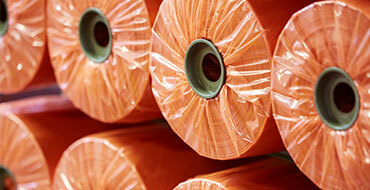 Palagan make polythene bale bags and baling films that tick all the boxes. They enable fast production, great shaped bales and efficient palletisation – all in a puncture resistant material that reduces waste and the need for repacking. 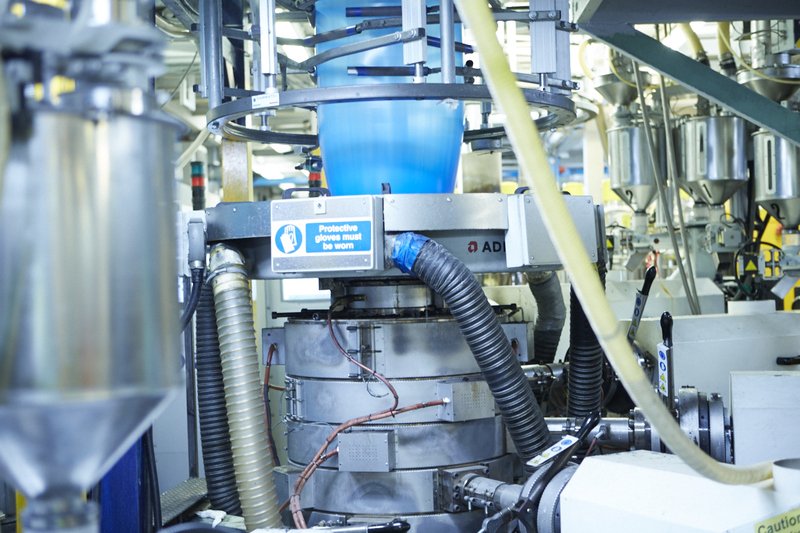 The polythene packaging industry is going through a period of quiet transformation. New innovations and materials are driving significant improvements in performance whilst government legislation and economic pressure are requiring reduced environmental impact. 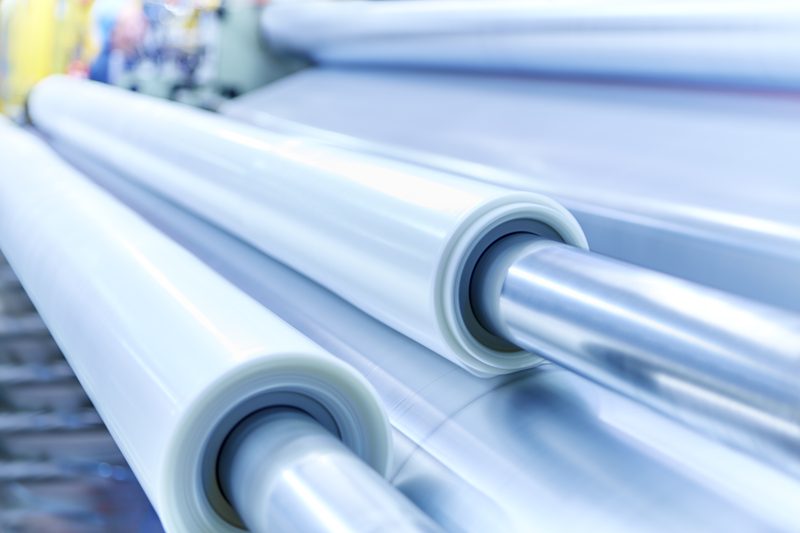 A significant driver in this transformation is the need to improve the functionality of existing films whilst squeezing out costs. For more than forty years, the Palagan team have taken great pride in innovating high performance polythene. To ensure that we always hit the mark, we reach out to every customer each year to learn more about their industrial packaging needs and understand our performance meeting these needs.